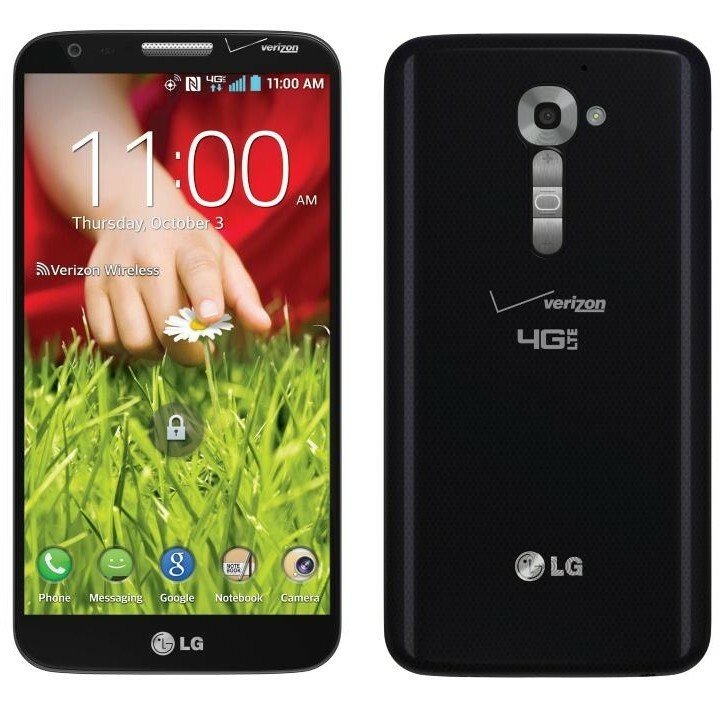 Verizon is sending out an update to the LG G2 with a number of tweaks and improvements, not all of which are new. Software build VS98027A mostly revolves around changes to Verizon's Advanced Calling 1.0 VoLTE system, but shares a number of features with VS98026A, which was a much more minor update. Here's the changelog for update VS98027A. You know the drill—the update will appear on your phone in the next few days, assuming it's stock. 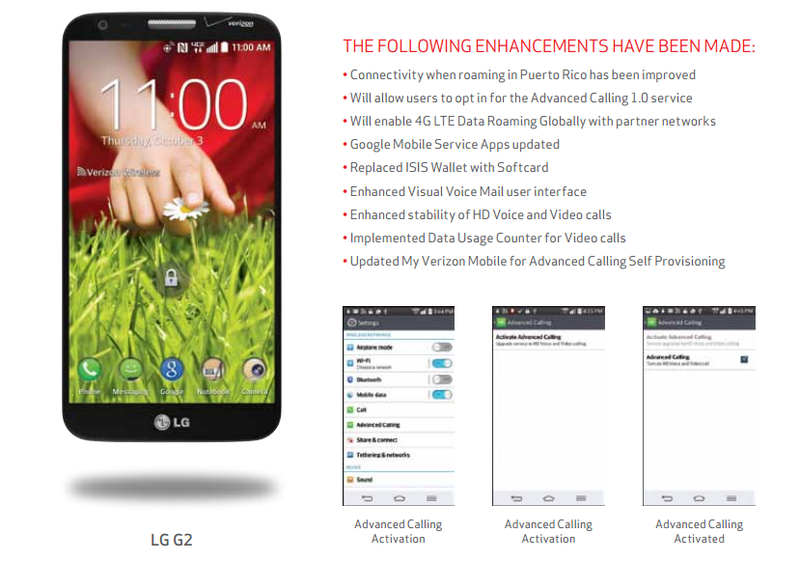 This won't include any changes to the underlying Android version, and in fact, this update is almost entirely about changes to Verizon-specific calling features. The HD Voice capabilities will only work within the Verizon network right now, but we're still in the early days of VoLTE.